The Supreme Court, while setting aside a Karnataka High Court order that had dismissed a maintenance petition for want of proof of marriage, has reiterated that in the proceedings under Section 125 of the Code of Criminal Procedure, such strict proof of marriage is not necessary. In this case (Kamala vs. MR Mohan Kumar), the Family court had observed that there was a husband-wife relationship between the parties and children are born out of the said wedlock. It had then directed the ‘husband’ to pay maintenance. In revision petition filed by the ‘husband’, the high court held that the petitioner did not produce any evidence to show that the marriage was solemnized as per custom and she, not being the legally wedded wife, is not entitled for any maintenance. 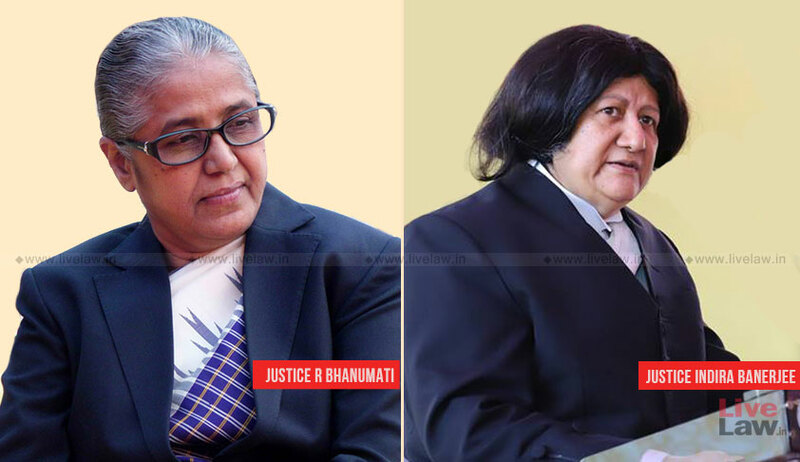 The Supreme Court bench comprising Justice R. Banumathi and Justice Indira Banerjee, referring to the evidence on record, said the oral evidence given by the ‘wife’ coupled with documents raise a strong presumption of a valid marriage. Referring to testimonies of other witnesses, it said that it is established that the parties cohabitated as husband and wife and that the people around them treated them as husband and wife. Restoring the Family court order granting maintenance, the bench said when the Family court held that there was a valid marriage, the high court, being the revisional court, has no power to reassess the evidence and substitute its views on findings of fact.